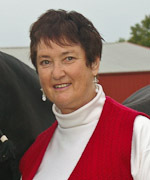 Betsy Kelleher is an Iowa raised farm girl and avid horse enthusiast. Her first horse as a child was a grey Percheron mare named Bell that she often rode bare back. 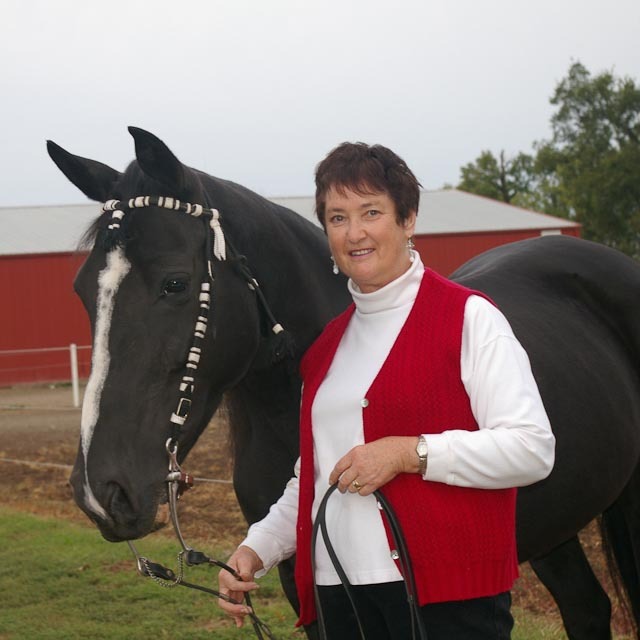 Betsy is currently a columnists for the Illinois Horse Network and is the author of two books; “Sometimes a Woman Needs a Horse” and her most recent effort; “Mares! Gotta Love ‘em”, which is a compilation of fifty inspirational stories about mares who have touched their owner’s hearts.